Spire Energy, from St. Louis, Missouri, upgraded to Maximo Spatial Asset Management 7.6, enabling spatial creation of work orders, inspections, and other records. Problem: While using Maximo Spatial, Spire Energy needed improved functionality for its pipe inspection and maintenance work processes, and better Maximo-to-GIS data synchronization. Solution: ActiveG created new spatial widgets, and upgraded existing widgets to enhance Maximo Spatial, tailoring critical processes for Spire’s network of pipelines. ActiveG also helped Spire re-design the data synchronization between Maximo and GIS, using the latest sync tools in Maximo and GIS services. 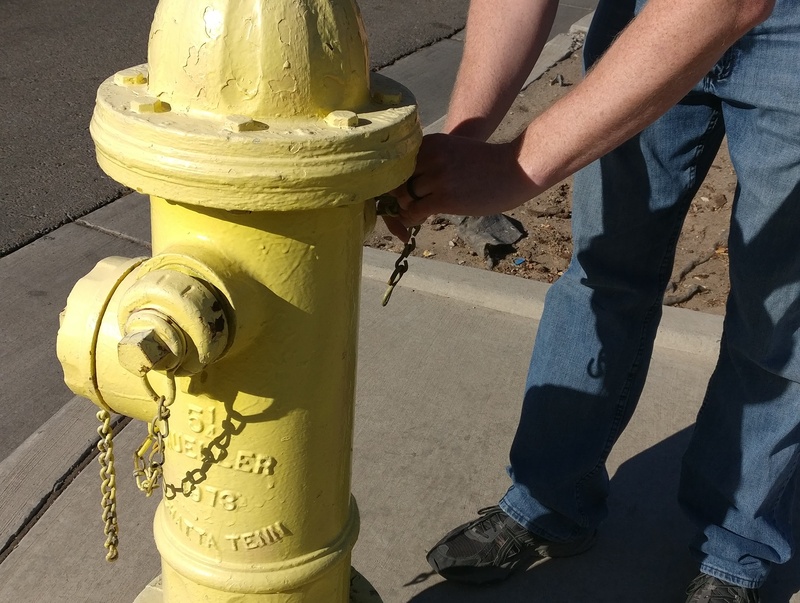 Problem: Albuquerque Bernalillo County Water Utility Authority needed a more streamlined process and tool for annual inspections of the city’s thousands of fire hydrants. The former solution was inflexible and cumbersome to deploy and maintain. Solution: The new solution deployed by ActiveG makes it simple for fire personnel to collect inspection data, for managers to monitor progress, and for maintenance planners to automate any maintenance that results from the inspection results. Now, ABCWUA’s GIS group publishes a web map on Portal for ArcGIS, and makes the map available to Albuquerque Fire Department, via Collector for ArcGIS. Albuquerque Fire and Rescue (AFR) uses the map in Collector to locate and document inspection information. Then that information is synchronized with Maximo using ActiveG PowerSync, which then automatically stores the inspection results and generates corrective work orders, as needed. Problem: Crew chiefs at the City of Corpus Christi, Texas needed a way to assign work to crews, using location-based means. Solution: ActiveG MapEngine provides the City of Corpus Christi’s work planners and crew chiefs with a way to use the map to very quickly view large amounts of unassigned work by location, and assign that work to different crews. “I can now assign work orders very quickly, and group them by location.